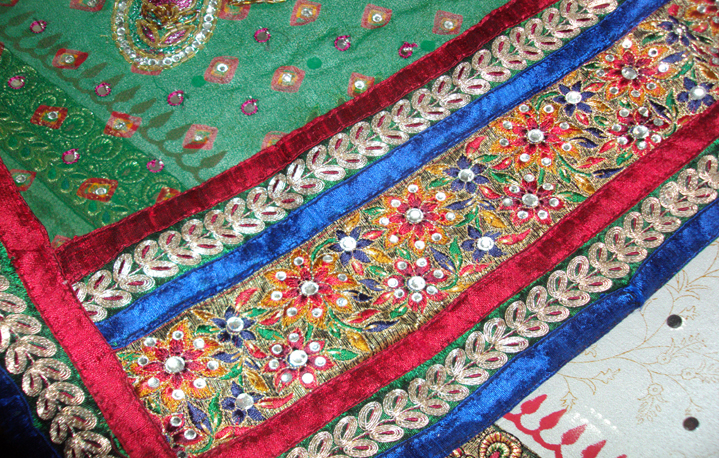 Arri work is a more delicate form of embroidery. 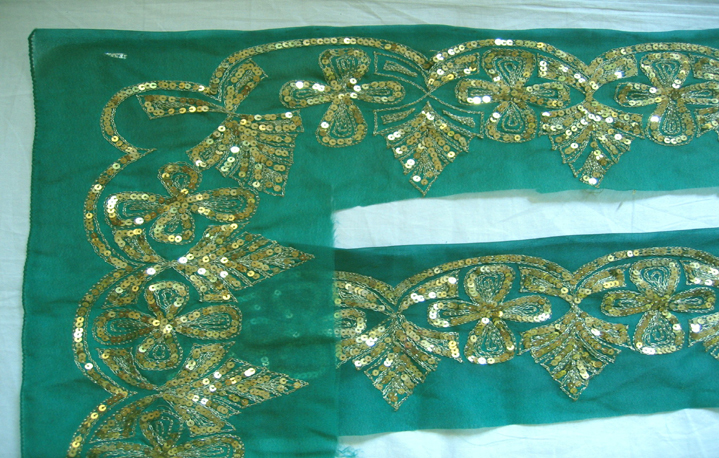 It is done with both colored and golden thread. 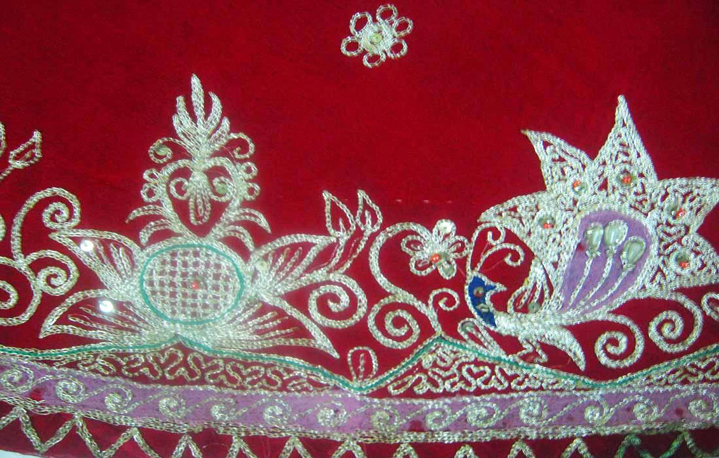 The thread is put on the tip of a pen-like needle which is passed through the cloth giving chain-stitch-like impressions. 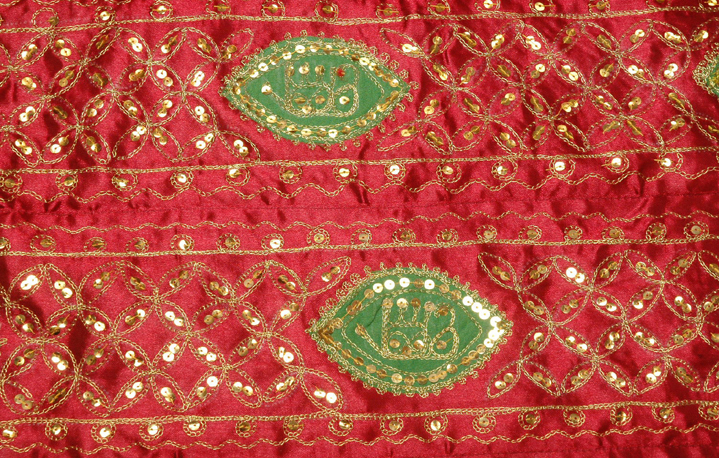 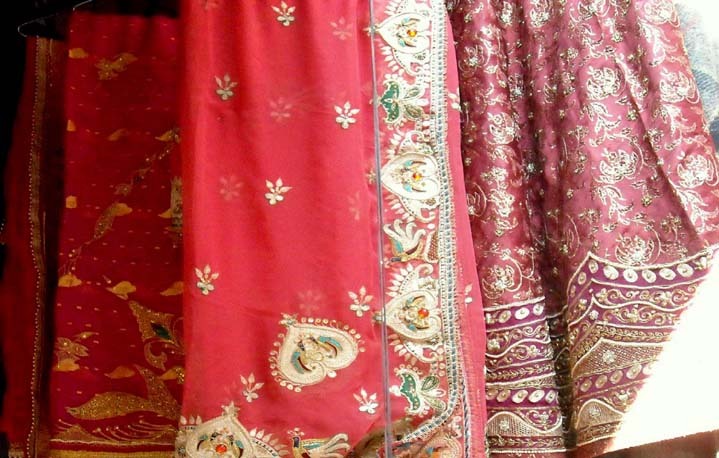 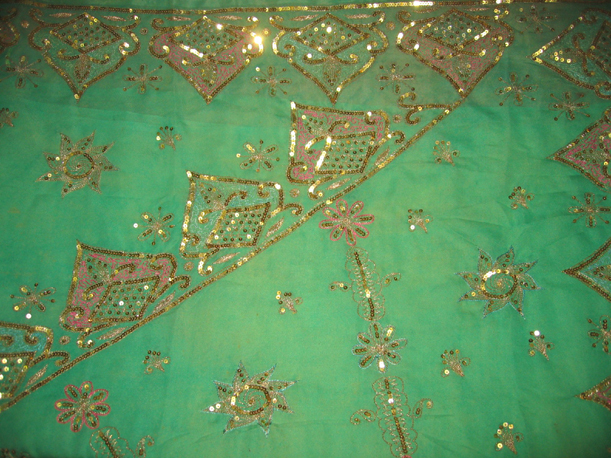 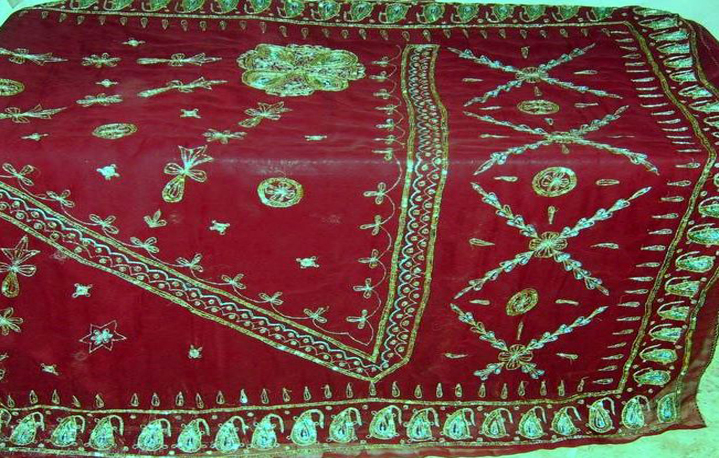 The difference between Aari and Zardozi work is in the method of embroidery and material used. 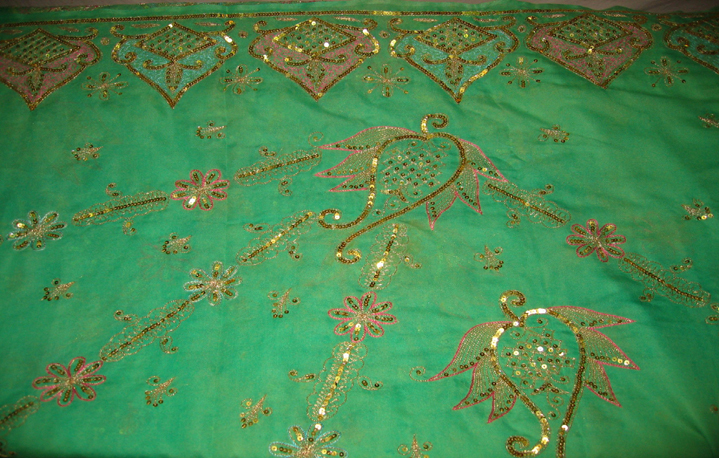 “ Aari work involves use of beads and a special needle known as Muthia which is similar to a crochet needle."